Realtors Specializing in Listing or Finding the Best Homes For Sale in Austin! Are you tired of giving so much of your paycheck to your Broker? Are you looking to increase your earnings? Do you want to launch your career with a fast growing company? 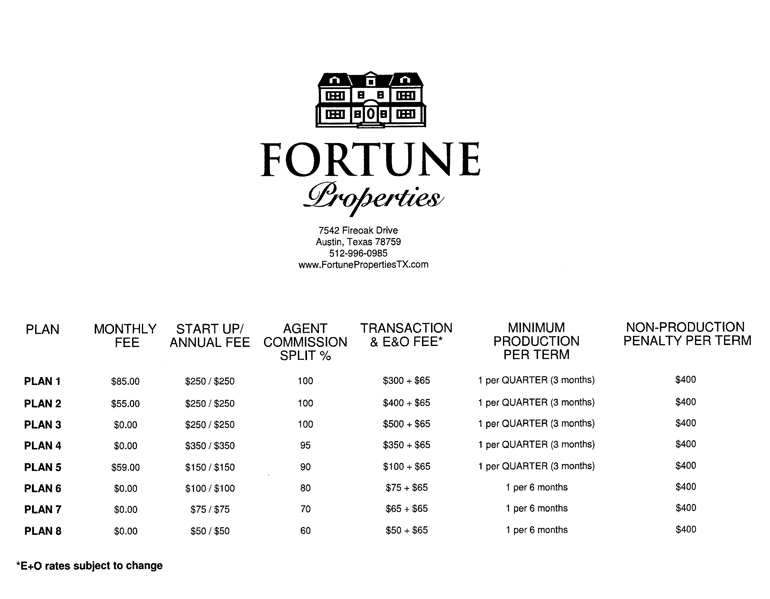 If so, Fortune Properties, LLC would love to have you join our team!